Hip revision surgery involves replacing a damaged or worn-out hip replacement with a new prosthesis. Most patients will undergo a hip revision every 10-20 years, depending on the type of implant they have and other factors such as lifestyle. 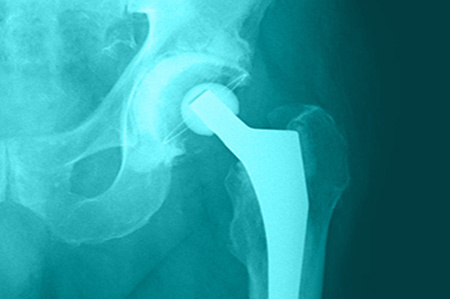 While revision hip surgery is unavoidable, we can try to get the maximum life from your hip replacement by using an uncemented ceramic-on-ceramic implant. Uncemented implants don’t use cement to help fix the implant to your bone; instead they are textured so that over time they integrate with your own bone, providing a longer-lasting bond. Similarly a ceramic-on-ceramic prosthesis has the lowest wear rate of any implant, helping your hip replacement to stand the test of time. Your revision surgery will be carried out under a general or spinal anaesthetic, so you will be asleep throughout the procedure. During the operation Mr Nirav Shah will remove your existing implant, being careful to minimise any damage to the surrounding bone and tissue, before fitting your new prosthesis. Hip revision surgery is extremely complex, and it requires a high level of expertise. 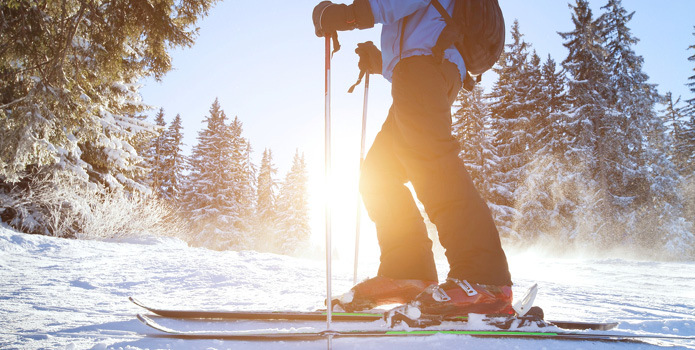 As a consultant orthopaedic surgeon, who specialises in treating hips and knees, Mr Shah is very skilled at carrying out this complex surgery and performs on average 60 hip revision surgeries each year. How long does it take to recover from hip revision surgery? Following your hip revision surgery, you will need to stay in hospital for 4-5 nights, so we can keep a close eye on your progress. 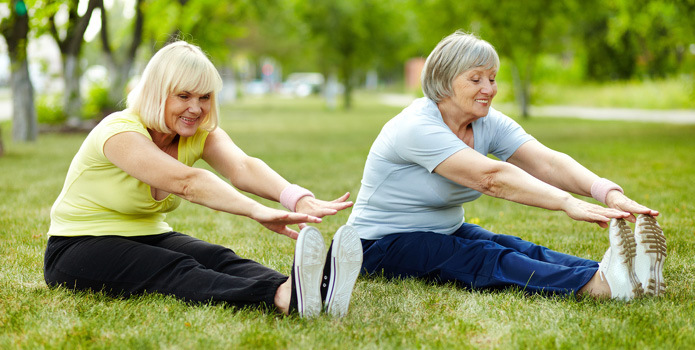 You should be able to put weight on your new hip joint within a day of your operation, and begin gentle exercise as soon as possible. Physiotherapy is a vital part of hip revision surgery, and two sessions will be provided as part of your treatment. Following these initial sessions, we recommend that you continue to see a physiotherapist at home, so you can confidently use your new hip in the right way and avoid any potential damage. Once you’ve been discharged from the hospital we’ll see you for regular follow-up appointments, where we will check your hip and make sure everyone’s happy with your progress. You’ll be provided with detailed aftercare advice to help you look after your hip correctly, and we’ll always be at the end of the phone if you do have any questions or concerns. For more advice on hip revision surgery, please call our friendly team on 01903 707373, or send us a message using our online contact form.